Rank: #26 out of 265. Samsung HW-N550 is a very popular option in the middle of the sound bars price range. It's in the top 3 bestselling sound bars and has dozens of popular alternatives in the same price range, such as Zvox AV205 or Vizio SmartCast 38” 3.1 . 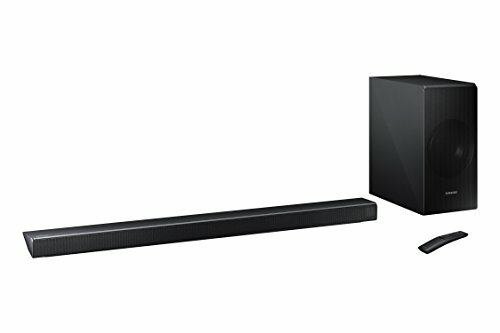 Samsung HW-N550 is $17.13 more expensive than an average sound bar ($159).